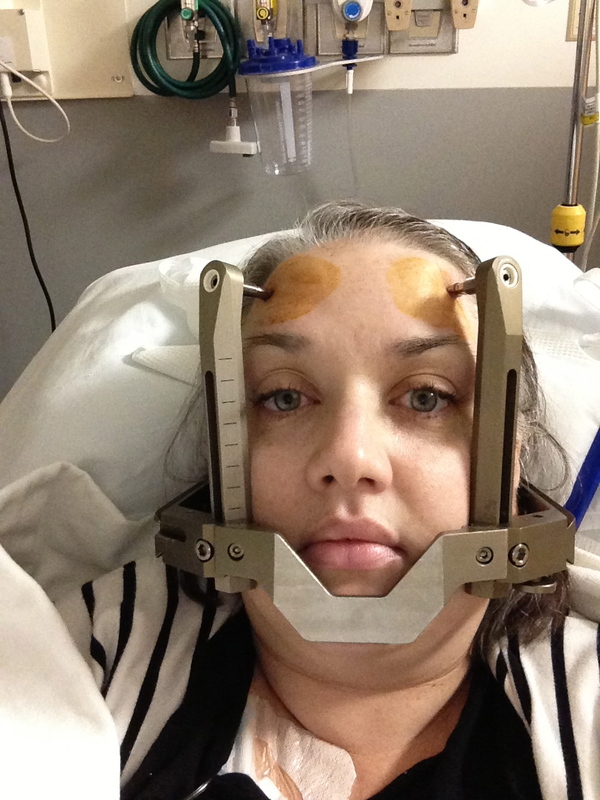 I never wrote about my Gamma Knife experience, I think because I wanted to forget about it! It was a long day at Harborview but so far I haven’t had many side effects from the radiation except for fatigue. My eyesight is unchanged, which is a huge relief. I have trouble finding the words I want to sometimes, but that could just be from the fatigue, the chemo-brain, etc. The worst part of Gamma Knife is the metal head frame that they screw into the skull. It’s about as awful as it sounds. I am glad it’s over and I hope I never have to do it again. I go in next week for my first follow-up MRI to see if the lesion is responding. It can take up to six months to see changes. I’ve been sleeping for most of the summer, but have had a few fun trips with friends. 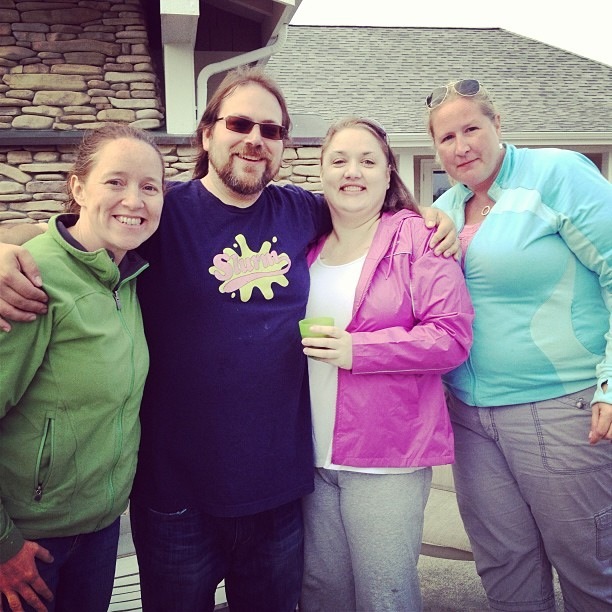 One weekend up at Whidbey with my friends Emma, Katie, and their families. So fun! 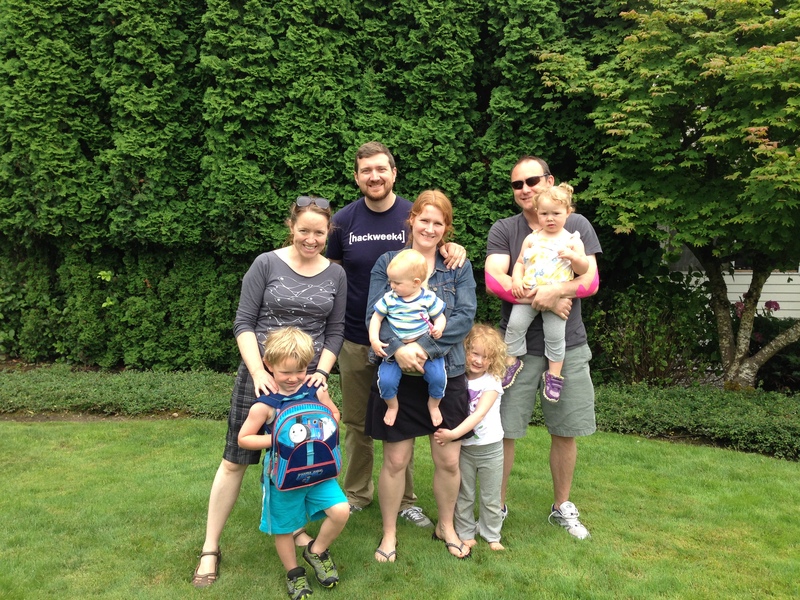 Last weekend I met Emma’s family and Shawn’s family at Westport, WA for a beach weekend. The resort was fun for the kids and we had good weather the whole time. I am so lucky to have so many awesome friends! I think the worst part of my gamma knife experience was the angiogram. I’m so allergic to the contrast dyes they have to use that I have to premedicate with crazy doses of steroids before. The frame being bolted to my skull and then my skull being bolted into the machine was definitely like being part of a science fiction experiment though. Fortunately it shrank my brain mass beautifully although I’m still struggling with radiation necrosis 4 years post gamma knife. 4 years post gamma-knife, that is awesome! I didn’t have to have an angiogram with mine, I wonder why?